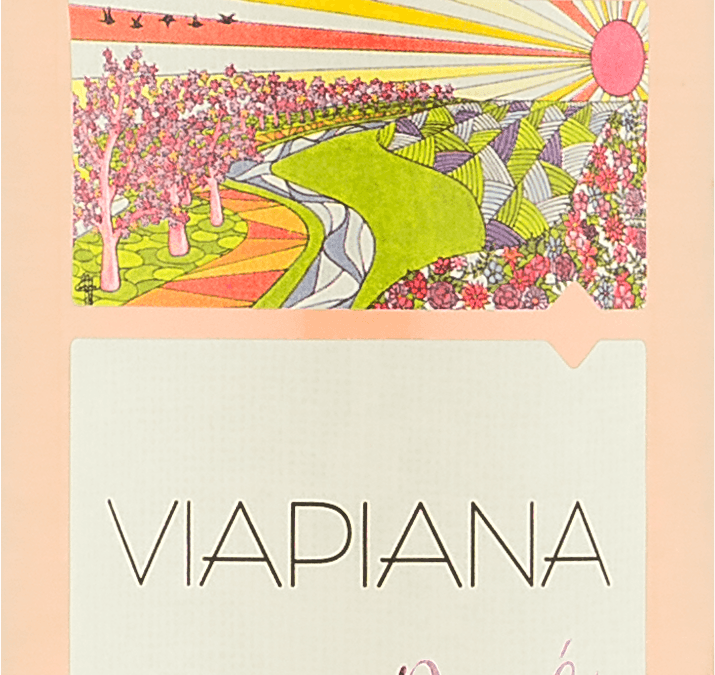 Aromas of fresh red fruits such as cherries and strawberries with a slight floral touch. In the mouth it is light, refreshing and soft, with fresh red fruits flavors. Light pink color with salmon reflexes. Aromas of fresh red fruits such as cherries and strawberries with a slight floral touch. In the mouth it is light, refreshing and soft, with fresh red fruits flavors. Light dishes, snacks and seafood, especially Japanese cuisine. Serve between 8ºC and 10ºC.